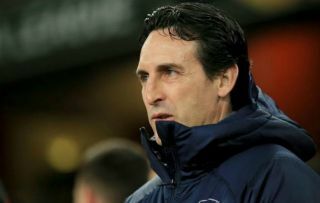 Arsenal put in an impressive performance against Chelsea on Saturday, but their evening was ruined by a potentially serious injury setback for Hector Bellerin. The Gunners secured a 2-0 win over their rivals at the Emirates, as they managed to close the gap to fourth place in the crunch clash. Goals from Alexandre Lacazette and Laurent Koscielny sealed the victory, but it may have come at a price, as seen in the video below. Bellerin had to be stretchered off in the second half after he seemingly sustained a bad knee injury, with no contact involved with a Chelsea player. Those injuries are always the more concerning ones, and so there will now be an anxious wait until further tests determine the extent of the problem. The Spaniard had missed the last four Premier League games with a calf injury, and so now it looks as though he could be set for another spell on the sidelines.